Courtesy of BARK & COMPANY REALTY, INC.. Rarely Available 8211; A Bermuda Bay Club Townhouse with an Elevator! Only a very few of these townhouses were built with elevators and now one is for sale and ready for a new owner to take advantage of its benefits. This superbly maintained 2 Bedroom / 2.5 bathroom townhouse has everything needed to enjoy the sought after Florida lifestyle with balconies off the living room, master bedroom and dining room for great outdoor living plus there are excellent community amenities: a heated pool and spa; an adjoining area with grills for preparing flavorful meals; a boardwalk through the mangroves to a pier on the bay for fishing, relaxing and watching the wildlife go by and; deeded access to the island 8217;s 7 mile long, sugar sand beach on the Gulf. In addition, the townhouse has a private, ground level garage with plenty of extra room for storage. And, short term rentals are allowed. Here 8217;s the opportunity to have a beautiful Bermuda Bay Club townhouse with that rare elevator. Call your Realtor today for a private showing. Restrictions: Domestic pets only. Nuisance pets prohibited. Tenants and guests are not permitted pets in the unit. 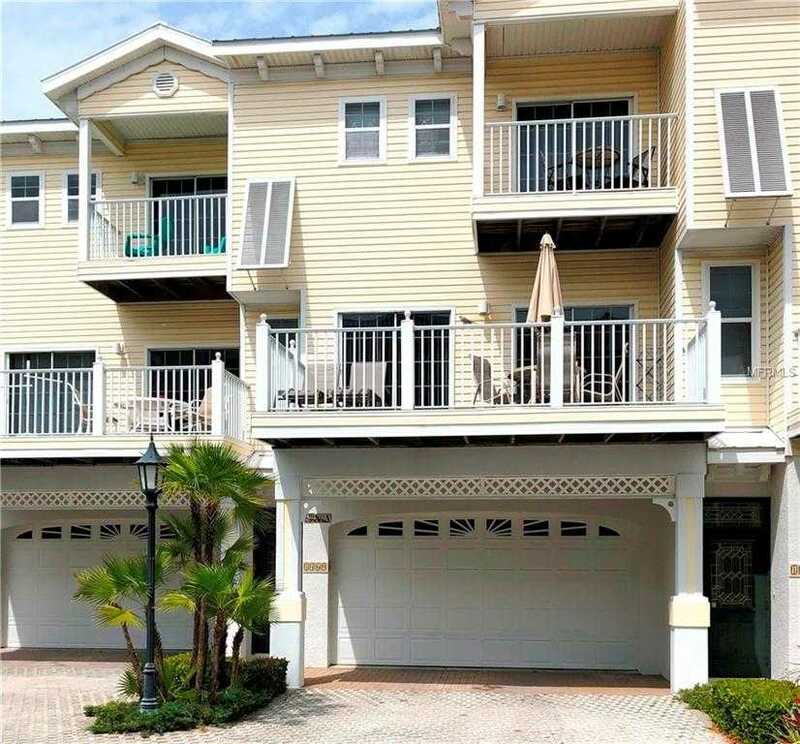 Please, send me more information on this property: MLS# A4430723 – $587,500 – 1469 Gulf Dr N #20, Bradenton Beach, FL 34217. I would like to schedule a showing appointment for this property: MLS# A4430723 – $587,500 – 1469 Gulf Dr N #20, Bradenton Beach, FL 34217.